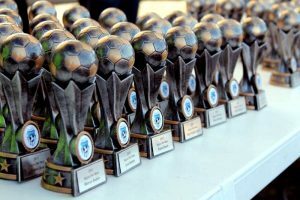 This Saturday will be the last game of the 2018 season for all teams except our U16 and U18 teams that make the Grand Finals. Read below to find out about Presentation Day and Gear Returns. Coaches and Managers need to return all playing shirts and training equipment on Wednesday September 12 to the Majura clubhouse between 4.30pm – 6.30pm. Please ensure playing shirts are washed and in complete sets. Please do not return incomplete sets unless you are certain a shirt has been lost. If any shirts are missing then players will be invoiced for the shirt. Please wash bibs as well from your training kits and place in a separate bag. If you can spare an hour to help sort returned gear then please contact Majura’s equipment officer, David Horner.